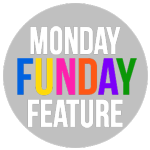 Monday Funday #5 - C.R.A.F.T. That’s 5x the exposure! So, ONE crafty link party extravaganza will happen on FIVE blogs. 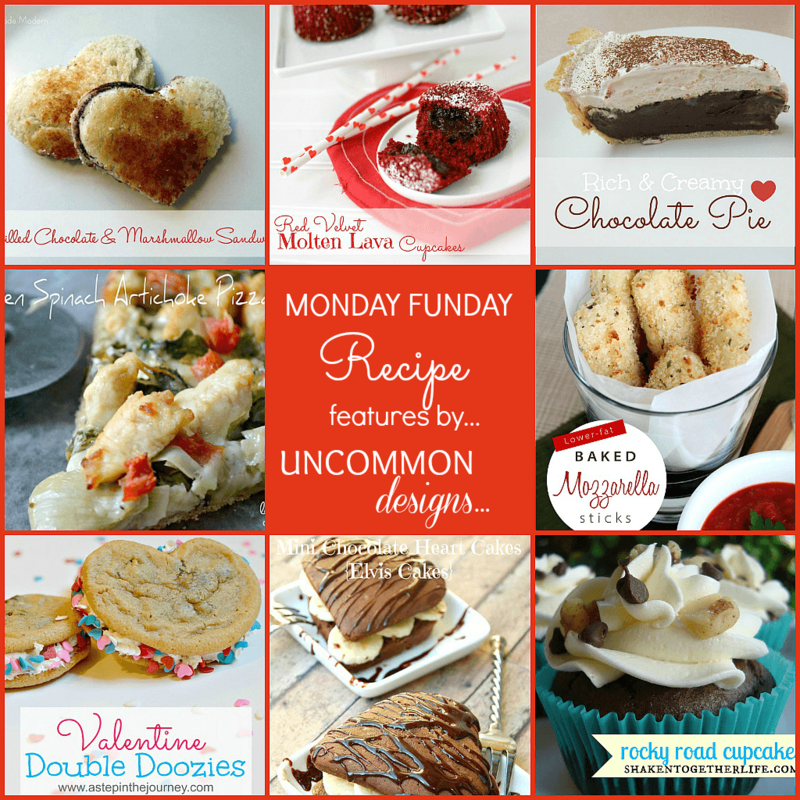 Plus, each week one of us will choose projects to feature on all five blogs. 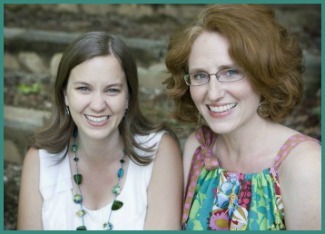 We will also be sharing links throughout the week on Facebook, Twitter, and Pinterest. 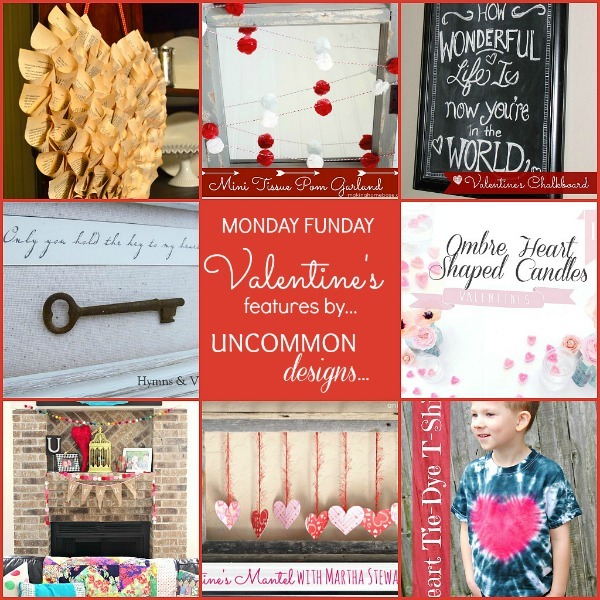 Over at our blog, Uncommon Designs, you will find a variety of ideas and tutorials for crafts, DIY ideas, home decor, and seasonal decor. We share our tips and tutorials to help you in… creating the extraordinary! Stop by and visit us! We would love to have you! If you don’t already follow us on Pinterest, now is a great time! We will be pinning features like crazy! So many great projects! Now let’s get this party started this week! 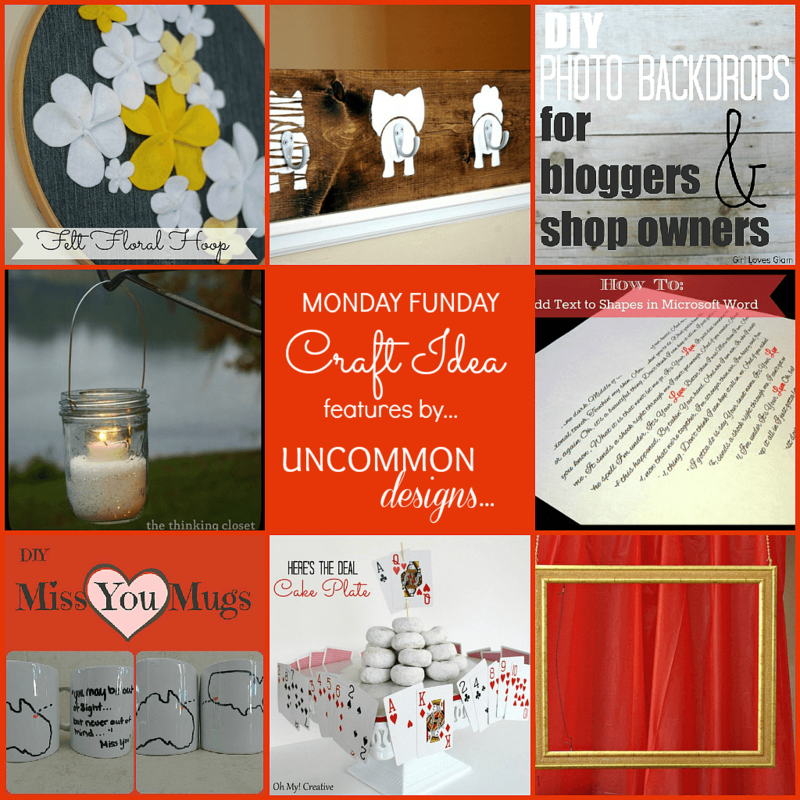 By linking up to to Monday Funday you are giving the 5 blogs, listed above, the right to feature one of your photos. Thank you so much for hosting! So many great features, it really a BIG and fun party, love to be part of it. Have a great day! Thanks so much for hostessing the party, I’m going now to visit some of the other links. Thanks so much for featuring my Chicken Spinach Artichoke Pizza! Much appreciated!! 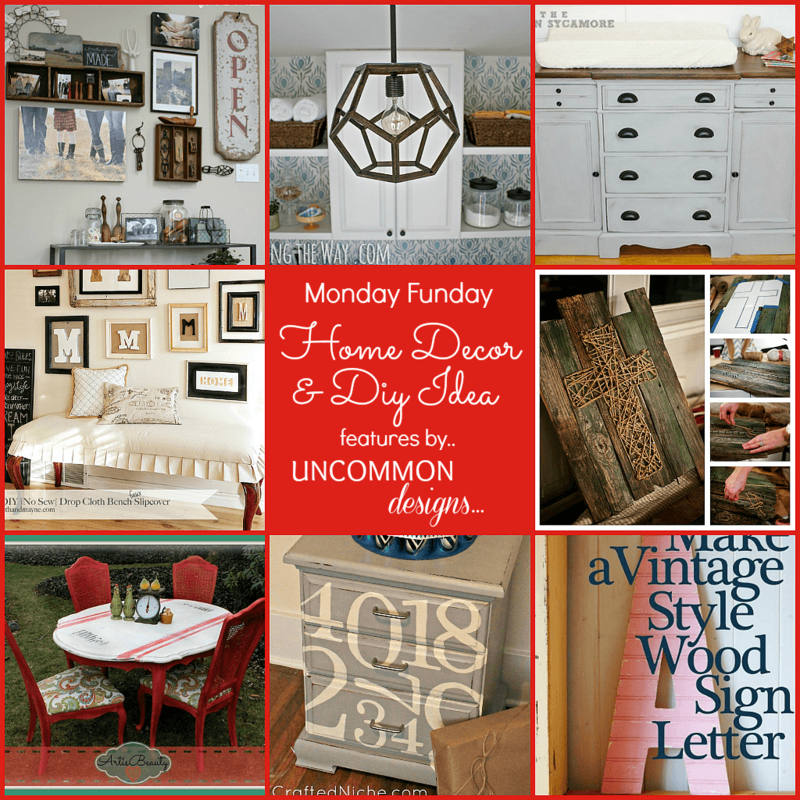 Thanks so much for hosting this fabulous link party! Hope you like my Giving Plate idea! Thanks for hosting this link party! 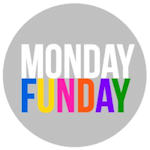 Love to be part of it… and have a great Monday fun day. Sounds like fun! Thanks so much for hosting! Awesome party! Keep looking in Austin. We just scored a sweet deal on a fixer upper there.